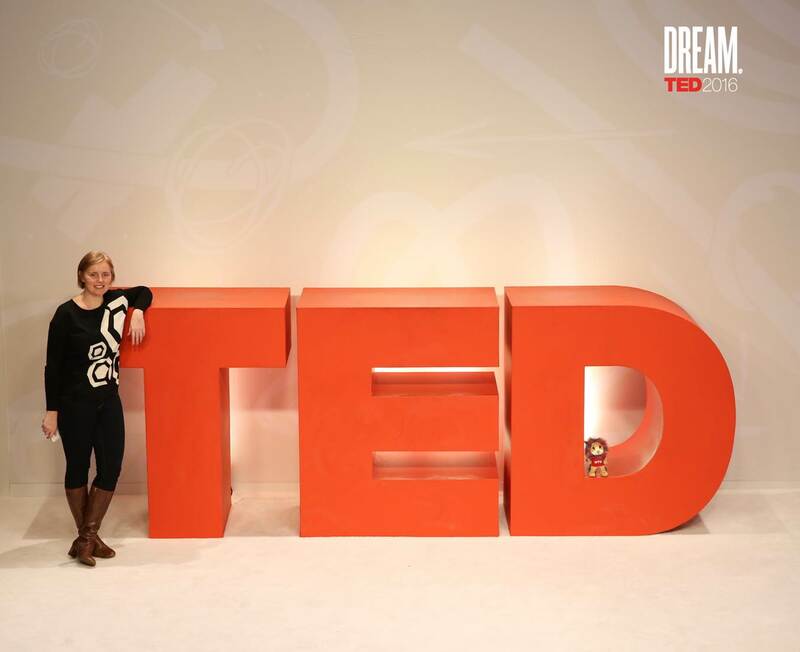 I went to TED and this is what happened | Thoughts – HEY! 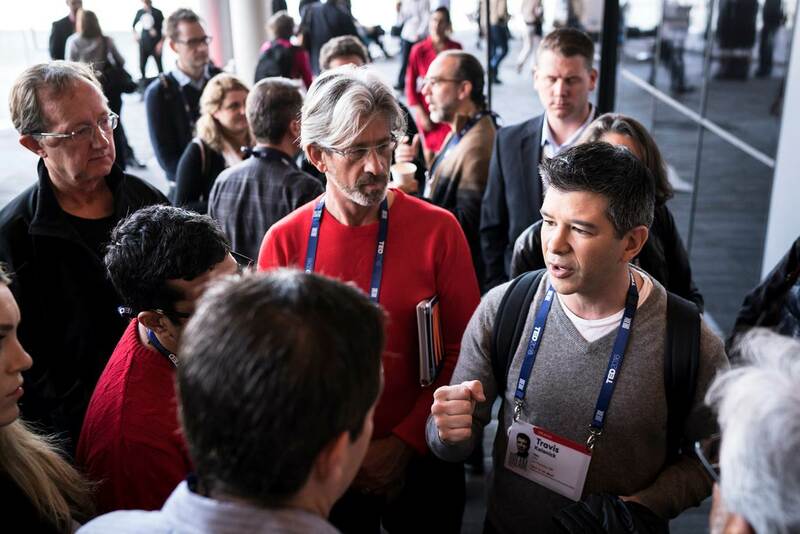 This was how Chris Anderson, TED Curator, sparked our imagination as a prelude to the TED2016 Conference. For five days and evenings in February, TEDsters from all over the world converged on Vancouver for the now legendary annual conference often described as the ultimate “brain spa”. With over 80 speakers and performers and more than 1,200 participants, the week was bursting with inspiration, imagination and ignition, and it did not disappoint! Back in June 2015, I’d submitted an application to attend TED2016 and waited month after month to hear from the TED team. Finally, in November, I received my “golden ticket”! The TED team had duly recognised the quality of TEDxNTU events and NTU’s international reputation by offering an NTU representative a place at the TED Conference. So I packed my winter clothes and my cuddly NTU Lyon and headed north. Vancouver in February is cold, rainy and windy, but at the same time extraordinarily picturesque, peaceful and welcoming. I could even watch sea planes take off and land from my hotel room. Lyon enjoying American scholar Dalia Mogahed’s TED talk. My TED week started on Valentine’s Day with about 50 other TEDx community members. We brainstormed how to innovate, keep things fresh and dream about the future of our global TEDx events. The rain eased for a few hours on Monday morning, just in time for an exclusive visit to Bowen Island, hosted by TED Brain Trust member and anthropologist Wade Davis, who lives on the island, a popular vacation spot. 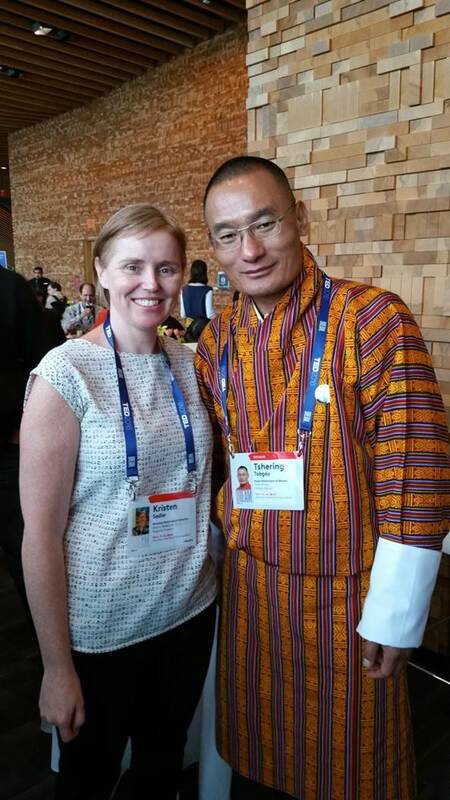 We arrived back at the Convention Centre for the opening session: Our Tomorrow. The highlight for me was listening to Shonda Rhimes, writer and producer, describe her hectic life and the important things that helped her rediscover her “hum”. Tuesday was a very full day with four sessions. Joe Gebbia (co-founder of Airbnb) aired his views on the shared economy and Travis Kalanick (Uber CEO) described his vision for the future of human-driven transportation and how to get more people into fewer cars. Perhaps my favourite talk of the day was by blogger Tim Urban (Wait but Why), who made a convincing argument for procrastination being a good thing as it can lead to greater creativity. We all just need to juggle our own “instant gratification monkey” and “panic monster”! The 2016 TED Prize winner, Sarah Parcak, rounded out the day with an inspiring presentation about her idea for creating an online community to view satellite images to identify new archeological sites so that they can be protected to preserve our rich, vibrant history. Yes, Indiana Jones himself (aka Harrison Ford) was in the audience and snapped a couple of photos with the space archaeologist after the session. 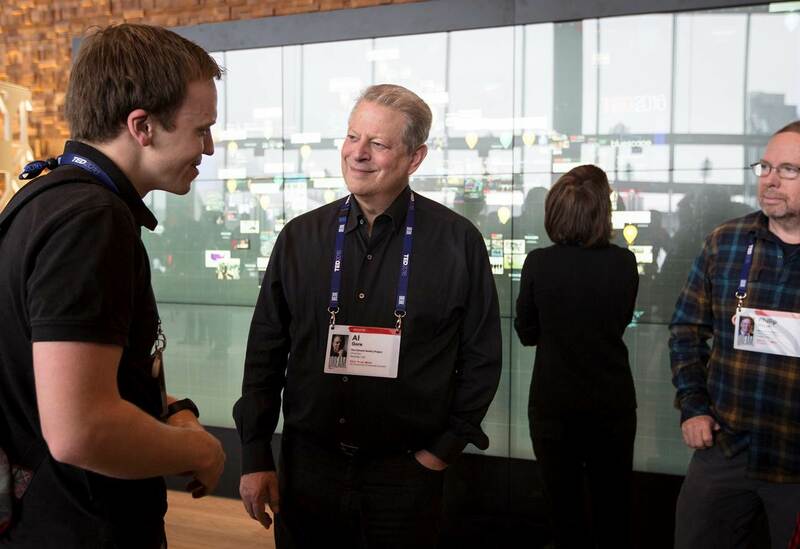 The highlight on Wednesday was the climate change report card presented by Al Gore (former US Vice President and Nobel Laureate). In just over 20 minutes, Mr Gore powered through slide after slide, fact after fact without pause to present the current status of the impact of climate change. His message was one of hope: that we can change, and that we will change, as we move towards real solutions. All the talks are being released online at ted.com. Each evening, there were official parties and dinners all over town, and the night owls gathered at Steamworks pub and our hotel lobby bar into the wee hours. 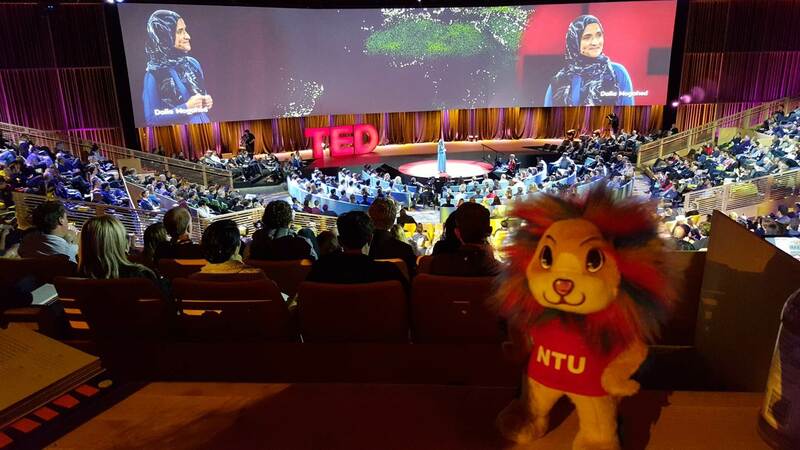 Of course, I needed to gain the full TED experience, so I attended lots of dinners and all the parties for the purpose of networking for NTU! I met a lot of people during the Conference and was pleasantly surprised by the number that have visited or know of NTU. On the world stage beyond academia, NTU’s reputation is strong and growing year by year. 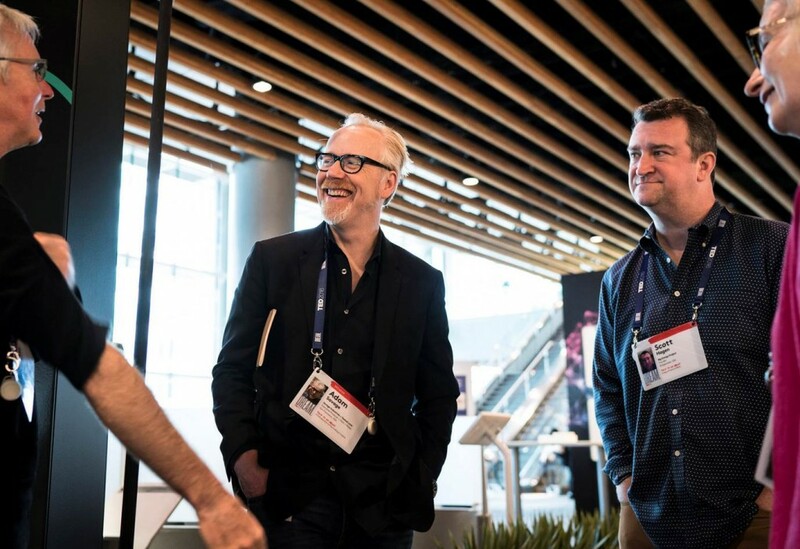 With the new connections made at TED2016, we can all look forward to more guests on campus and new collaborations that not only benefit the NTU community but can help make our own dreams reality. 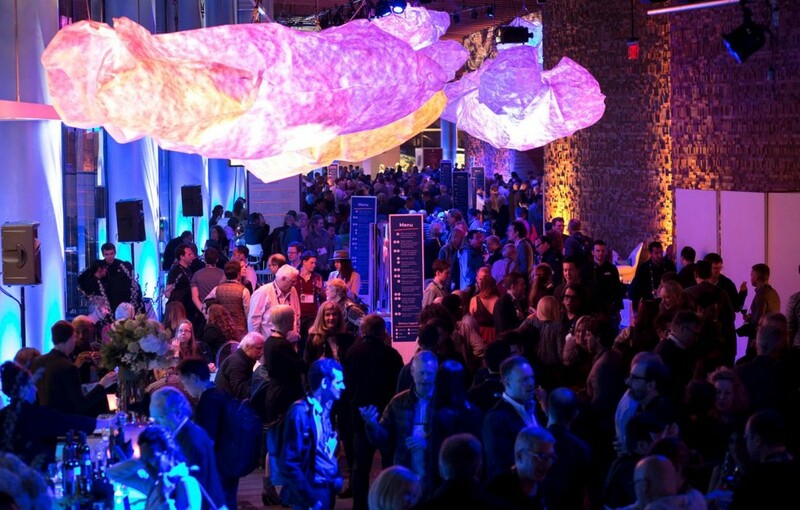 Is the TED Conference the ultimate “brain spa”? Yes. My brain was stretched, massaged, cleansed and revitalised. I recommend everyone checks into the TED spa as soon as possible! 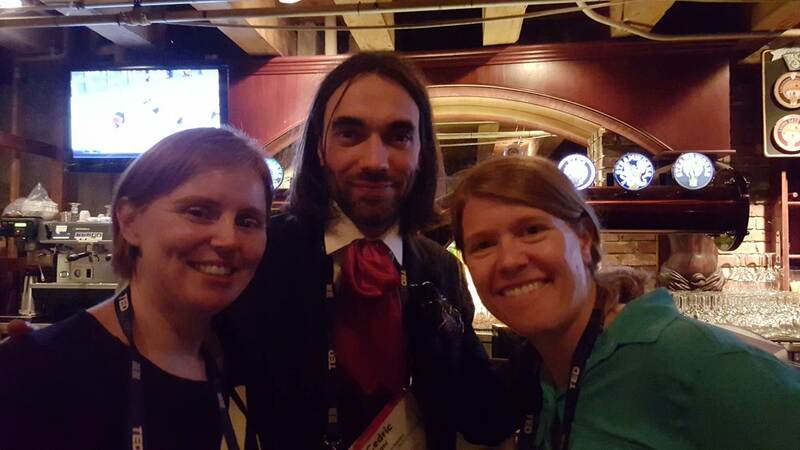 A late night drink with Cédric Villani (2010 Fields Medallist) and Sarah Parcak (2016 TED Prize winner). 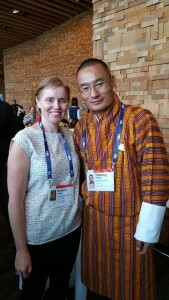 Meeting Tshering Tobgay, Prime Minister of Bhutan, after his TED talk. Al Gore, Founder and Chairman of The Climate Reality Project. 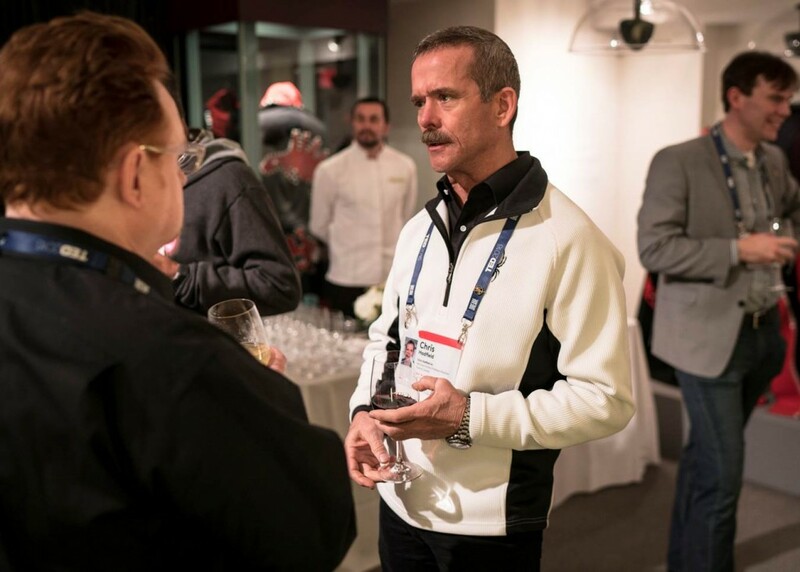 Chris Hadfield, astronaut and the first Canadian to walk in space. 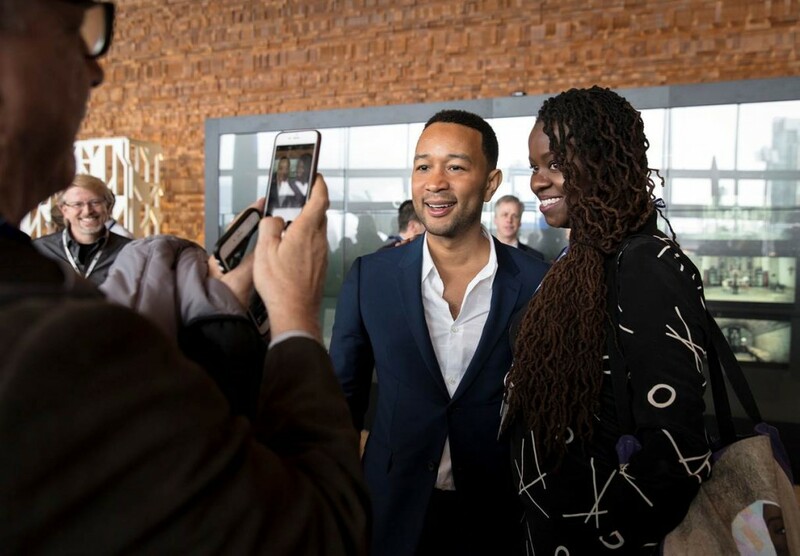 John Legend, American singer, songwriter and actor. Adam Savage, Executive Producer and co-host of MythBusters. Dr Kristen Sadler joined NTU in 2003 as a Research Fellow, then Assistant Professor and Assistant Chair in the School of Biological Sciences. In 2011, she transitioned from an academic position to university management, joining the President’s Office as Deputy Director (Student Life) and subsequently Director (Student Life). In 2016, she took up the position of Research Director (Strategy & Biosciences) and is concurrently Coordinating Director, Global Dialogue Institute @ NTU. She has been a TEDxNTU Advisor since 2011. Contact her at kesadler@ntu.edu.sg or (65)6592-7932. This entry was posted in Education, Events, Global exchange, Learning, Opinion, Professors, Travel. Bookmark the permalink.